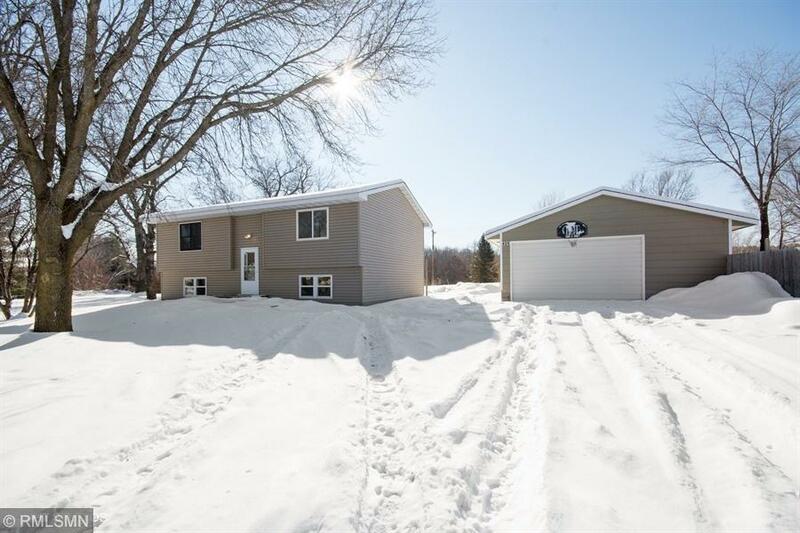 Nicely updated Split located on 1 acre! Huge Detached Garage! 2 Bedrooms, 2 Baths and 2 non-conf bedrooms in the lower level Finished basement, new flooring, paint, lights, plumbing fixtures, and more. This home shows great!